What's a 3-letter ingredient for Erwtensoep? A 9-letter traditional Greek Easter soup? What 4-letter person sold his birthright for lentil soup? And can you figure out the Good Advice this puzzle has to offer? 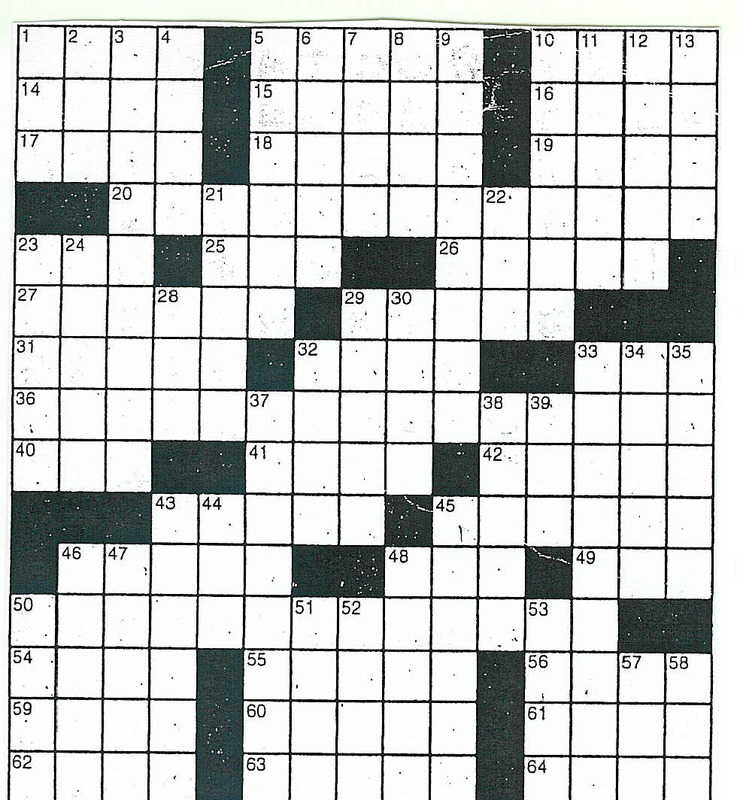 Print it out and test your puzzling skills below. Give up? Click here for answers. 38 Obscene acronym for "messed up"
39 Derisive Australian term for "Brit"